Cinema Politica is back with a new edition! | Gess Who! 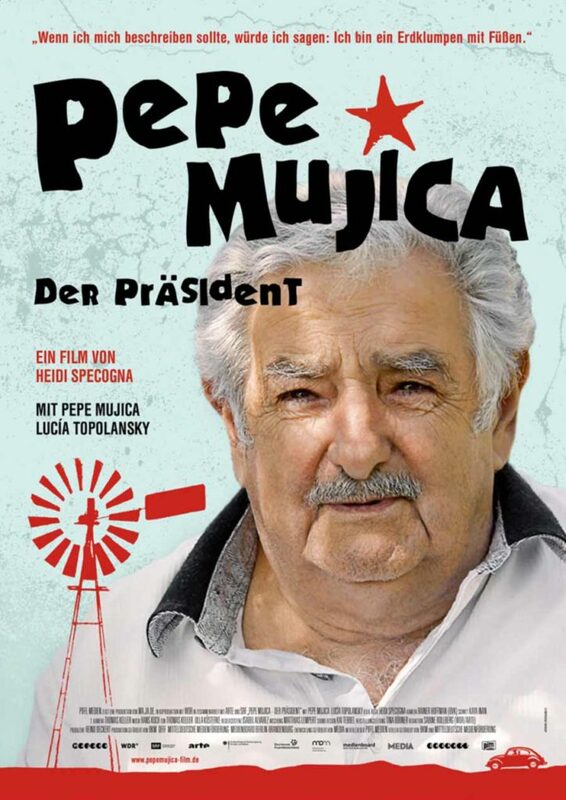 Cinema Politica is back with a new edition!